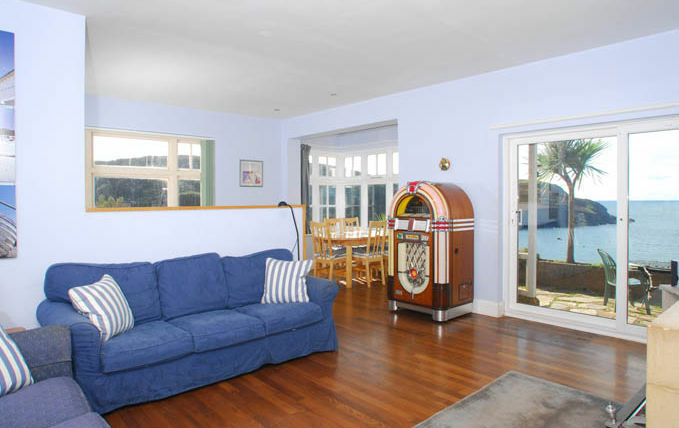 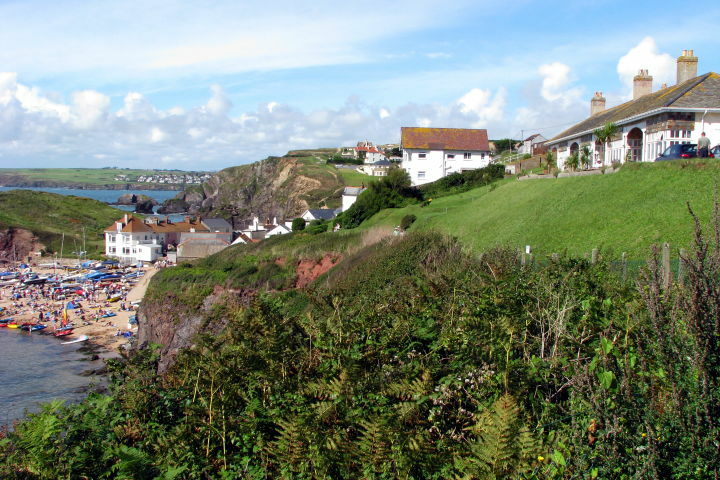 The Old Colonial House is set on the waters edge, in a dramatic position facing due west across Hope Cove, the beach and Bigbury Bay. 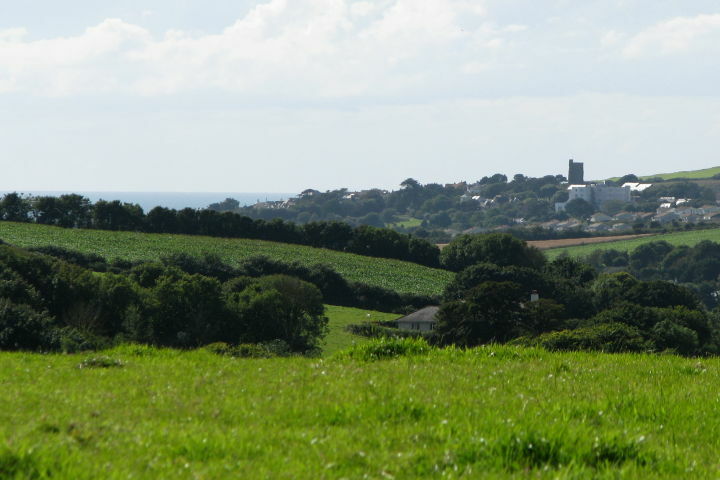 The property nestles between the twin villages of Inner & Outer Hope on the South West Coastal Path. 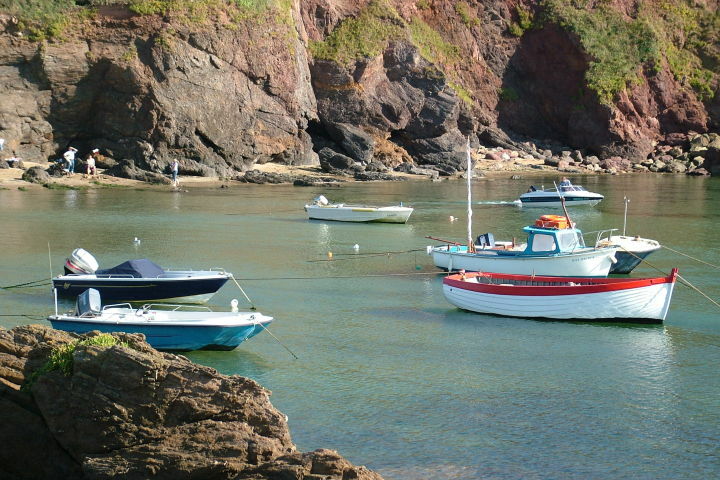 You will find us just below St. Clements, the 16th Century Fisherman's Chapel. 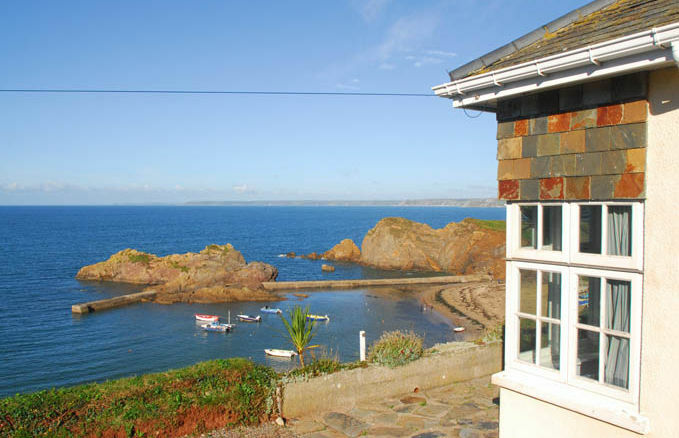 This fabulous Hope Cove accommodation opportunity features breathtaking panoramic views of the coastline, stretching far beyond Burgh Island and along the South Devon coast. 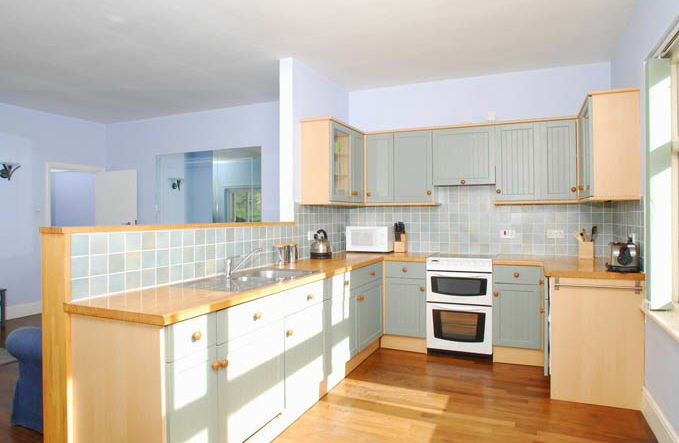 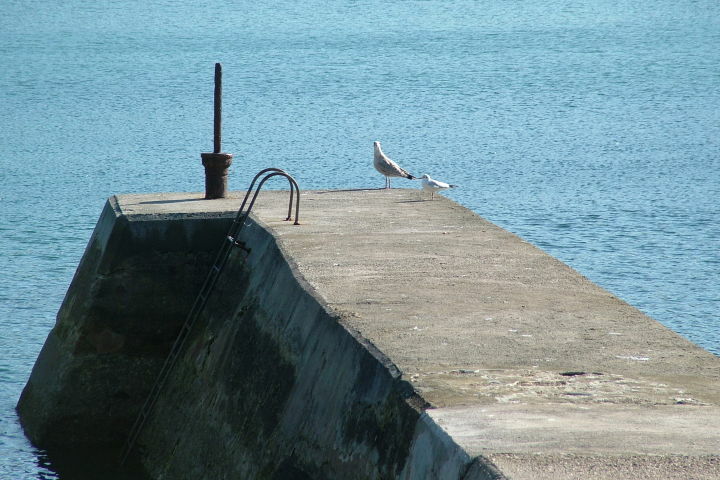 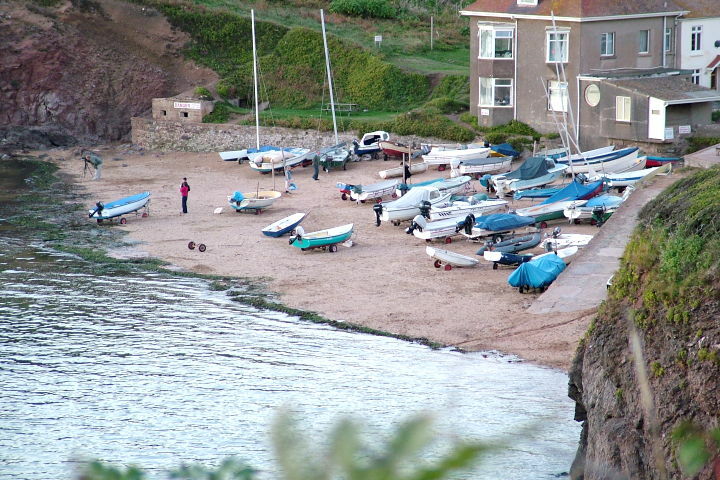 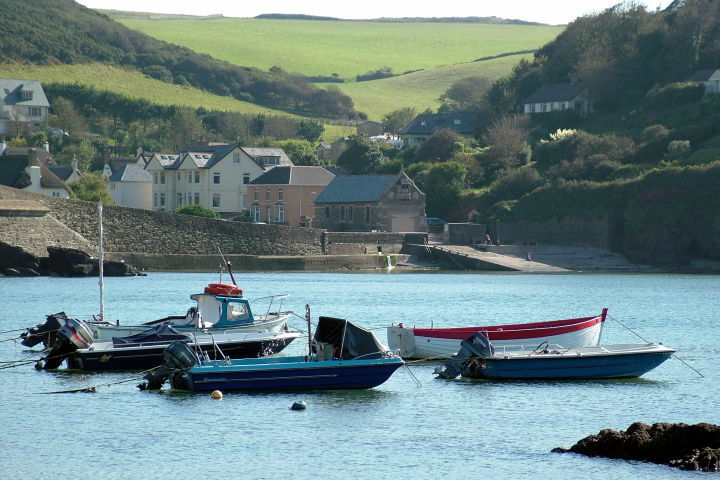 A perfect seaside holiday destination, just a minutes walk from one of Devon's most beautiful secluded sandy beaches.